Kharis attacks Babe in "The Mummy's Tomb". 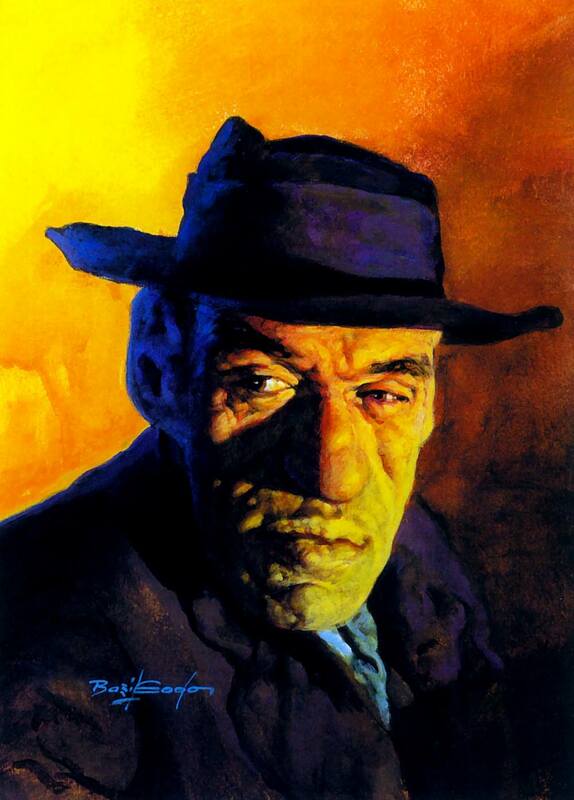 Rondo Hatton as the Creeper painted by Basil Gogos. 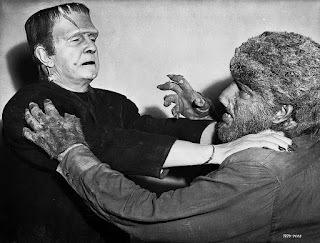 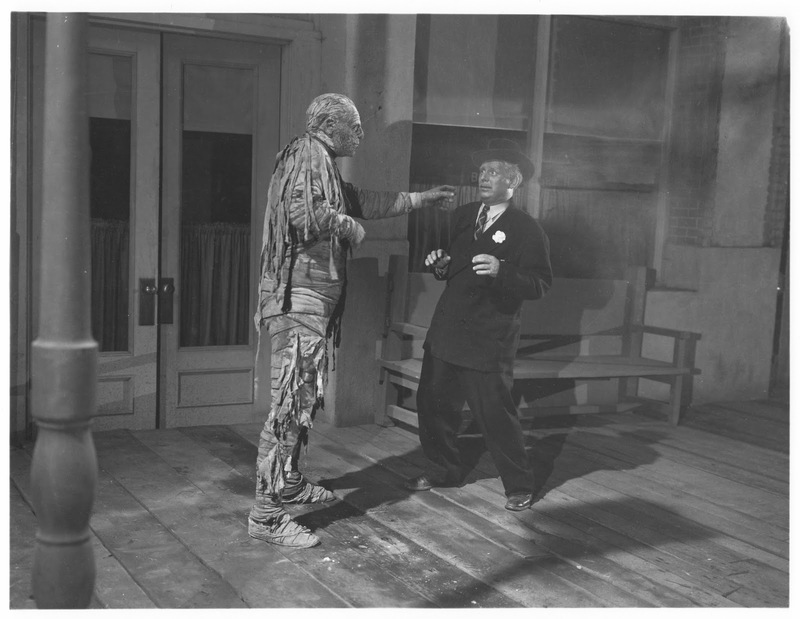 Lugosi and Chaney meet in "Frankenstein Meets the Wolf Man". 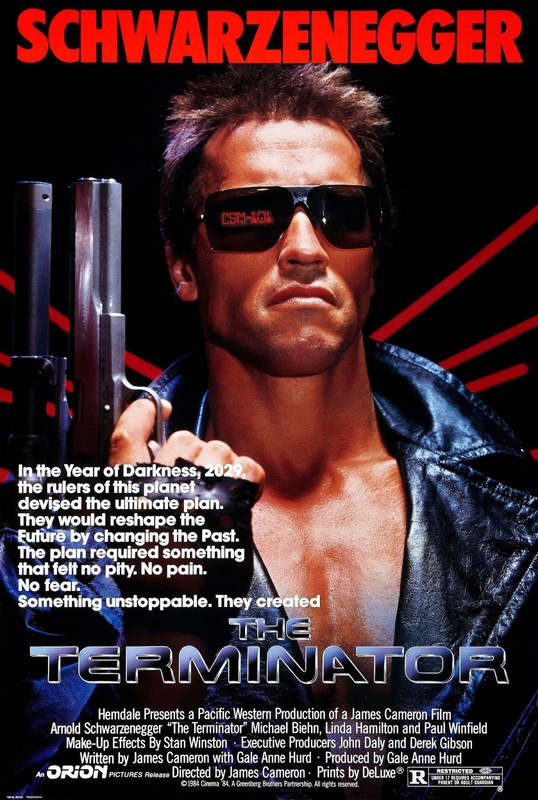 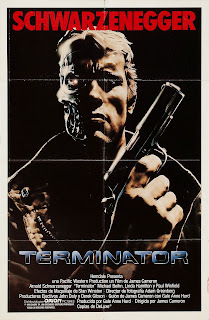 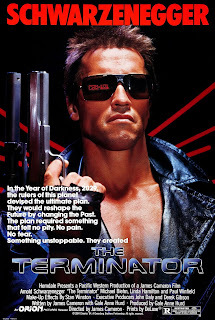 Monster Movie Posters: "The Terminator"
Reaching Out to Grab YOU! 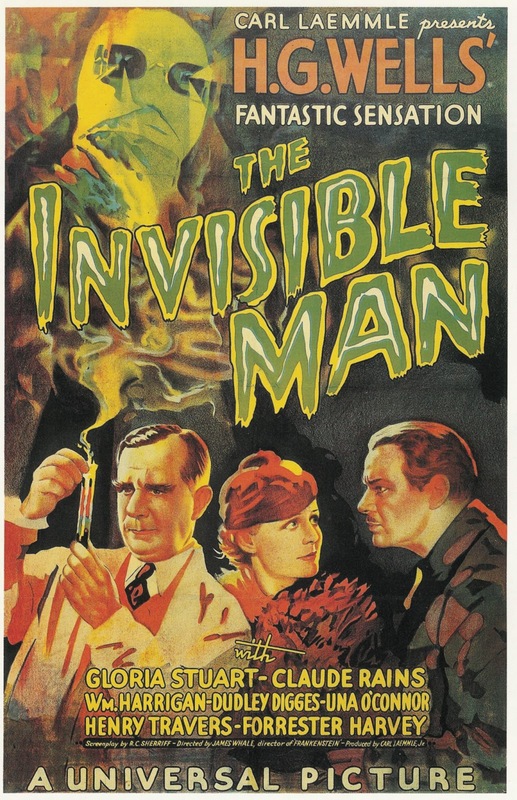 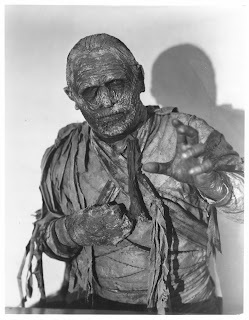 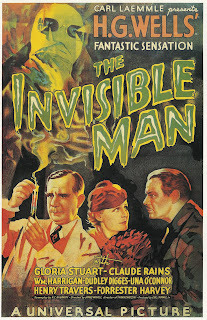 One of my favorite Mummy publicity stills. Lon Chaney, Jr. from "The Mummy's Tomb". 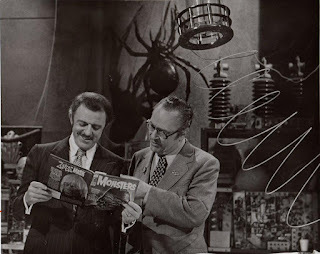 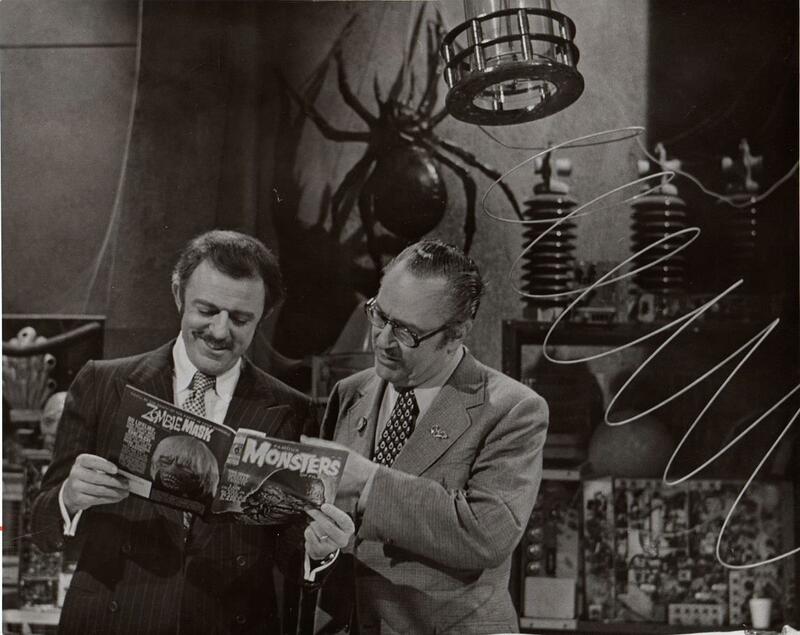 John Astin and Forry Ackerman enjoy an issue of Famous Monsters.